Airwolf 3D Summer Intern Prescott Campbell is a junior at Corona Del Mar High School in Newport Beach, CA. With his passion for cars and experience using Airwolf 3D printers on his school’s robotics team, Prescott joined the Wolfpack to help work on custom 3D-printed parts for the Dodge SRT Hellcat Challenger. His first project? 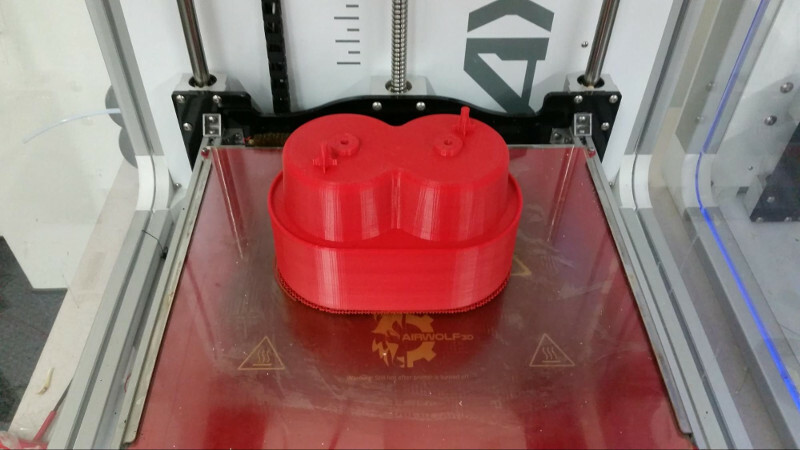 Custom 3D-printed cup holders. 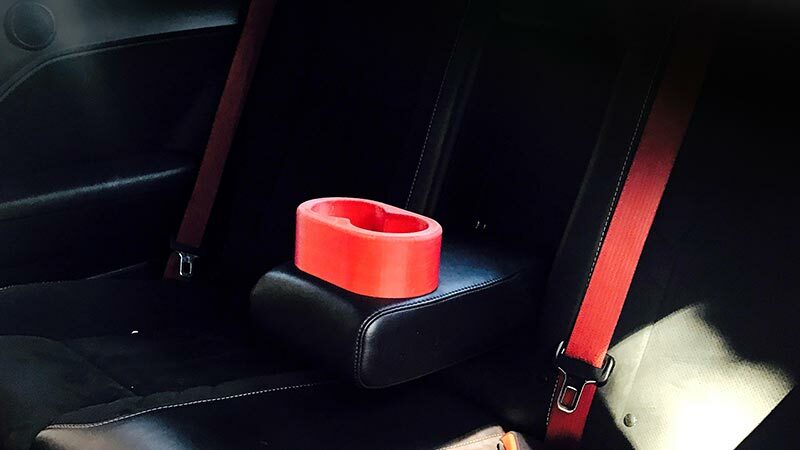 In the rear seat of the Dodge SRT Hellcat Challenger, there is a very inconveniently shaped cup holder. The holder’s inserts are extra shallow and wide, causing drinks to fall out relatively easily. Dodge’s solution to this problem is a pair of flimsy pieces of rubber that seem to be there to secure smaller drinks, but in reality don’t do anything at all. Recently, a rubber piece even broke off. 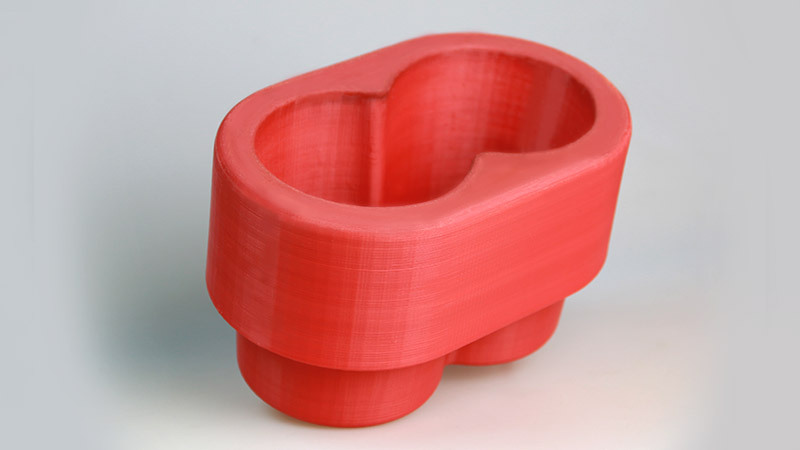 We decided to come up with a solution, and make a more secure, 3D-printed cup holder. 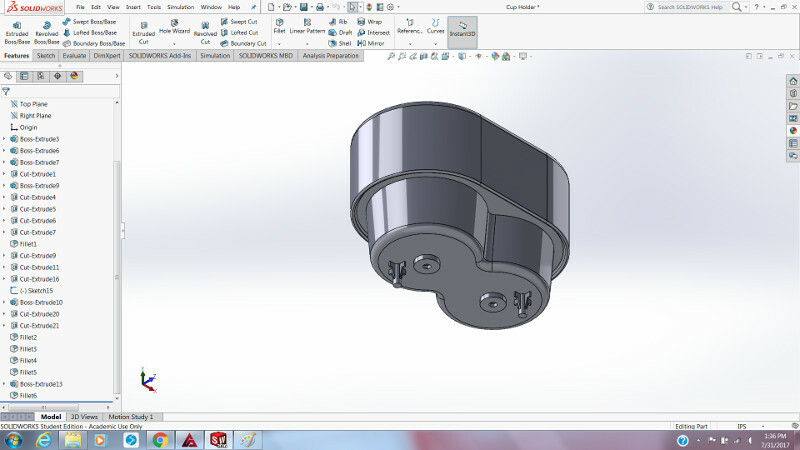 Using SolidWorks to design the new part, I started by recreating the bottom features of the original cup holder. This way, my new cup holder could fit in the car like a factory part. 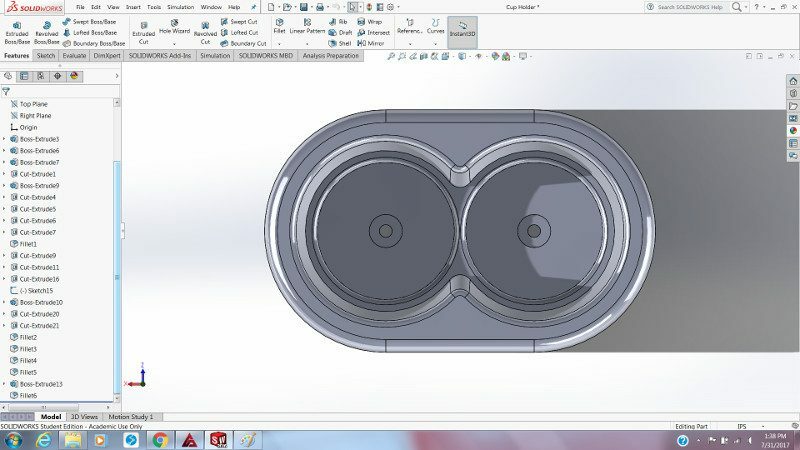 In order to do this, I measured all the holes, shapes, and features on the original cup holder and recreated it to the best of my ability in the 3D designing program. The new cupholder was designed using all the measurements of the original cupholder, so it would fit as perfectly as a factory part. Once I was finished with that, I had to come up with a way to design the cup holder so it would fix the problems with the stock one. After doing some research, I decided to go with a two-sized design. Cup holders that use this design are able to securely hold two different sizes of beverages. I found that this design is often used for cup holders that insert into tables. For the smaller sized portion of the cup holder, I chose the standard cup holder size for a 12 oz. soda can. For the bigger size, I chose to design around the dimensions of a Grande, or Medium, Starbucks cup size. The bigger size will also fit a 30 oz. Yeti Tumbler. 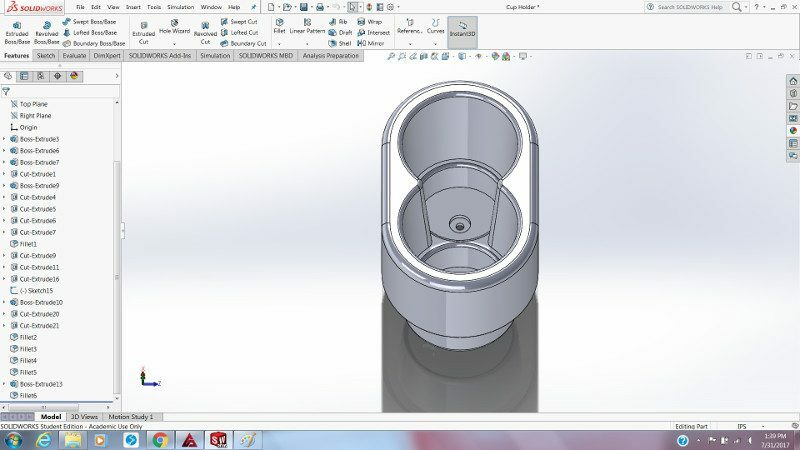 With this design, anything the size of a soda can or smaller will sit in the smaller compartment at the bottom of the cup holder, while anything larger would sit above the smaller area of the container and still be supported by the walls of the cup holder. Measurements from common cup sizes were used to create a two-tier cup holder that accommodates both large and small drinks. 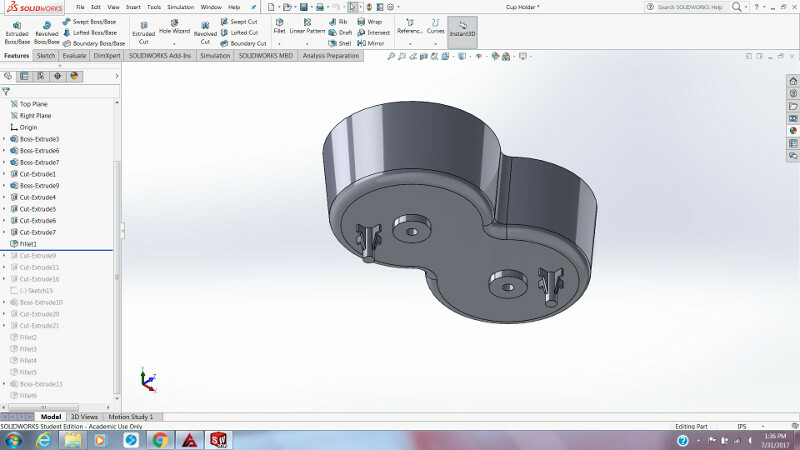 After I finished designing the part, I saved the part as an .STL file in addition to saving it as a SolidWorks Part (.SLDPRT). With the part in the .STL file format, I could then load the model file in APEX to orient it on the bed the way I want it to print. But first, I selected “Axiom 20 (Direct Drive)” under the “Machine” tab since this print was going to be printed using an Airwolf 3D AXIOM 20 printer. I decided to position the part upside down so that the small, detailed features on the bottom of the holder would be facing up. 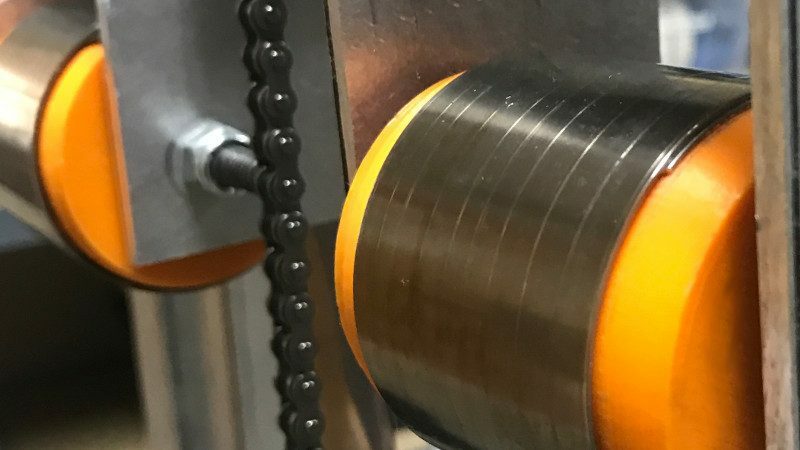 With this orientation, the part can be printed without support material, making the print more precise without needing to file or sand it in order to make it smooth. The cup holder was printed upside down so that the smaller details would print more easily. I decided to print this part in ABS because it is a durable, long-lasting material. 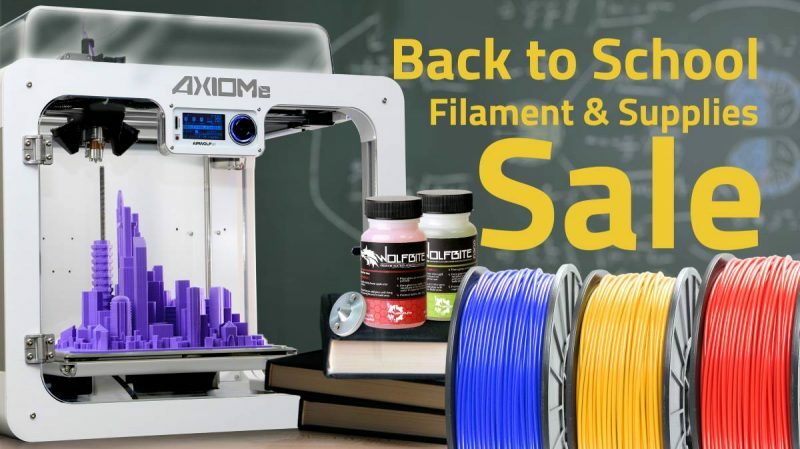 Plus, we make the ABS filament ourselves here at Airwolf 3D, so the material is abundant here and available in many colors. I chose “red” to match the Hellcat’s paint job and interior accent color. 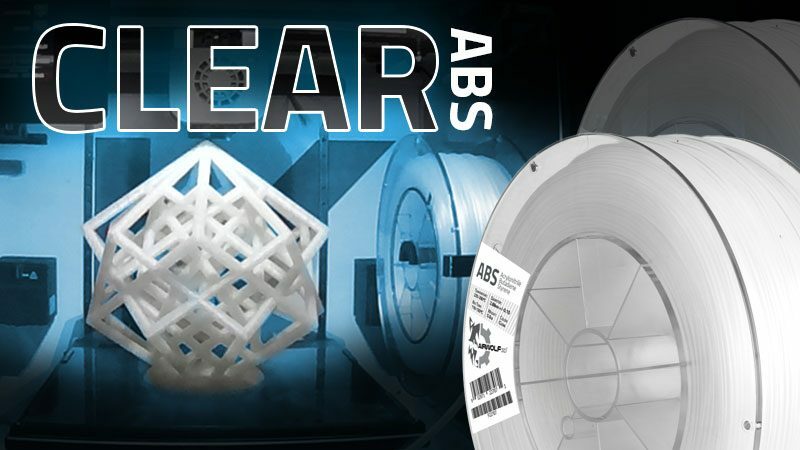 In the “Quickprint” menu, I selected “ABS” as the type of filament, and “Large” as the print quality because this was going to be a pretty big print. Because there were 0.5mm nozzles on this particular printer (AXIOM 20’s ship with 0.8mm nozzles), I made sure to change the nozzle size from the default “0.8” to “0.5”. After that, I set the support material setting to “Everywhere” because support material was needed to prop up the hollow inside of the part as it prints. 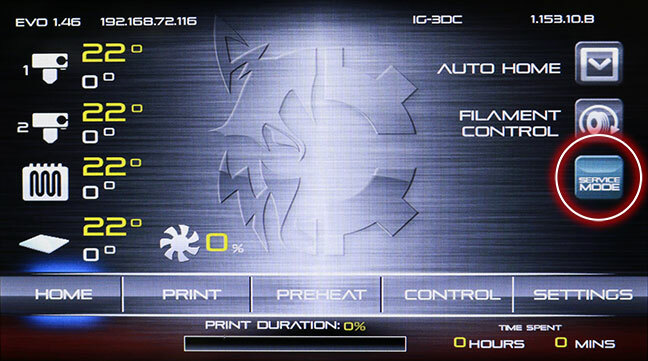 I then went into the “Full Settings” menu where I could make more specific changes to the print. The only change I made was to increase the shell thickness from 1.0 mm to 1.5 mm so the walls of the part would be three layers thick instead of two. While this change isn’t essential, it does help make the part stronger and more rugged. 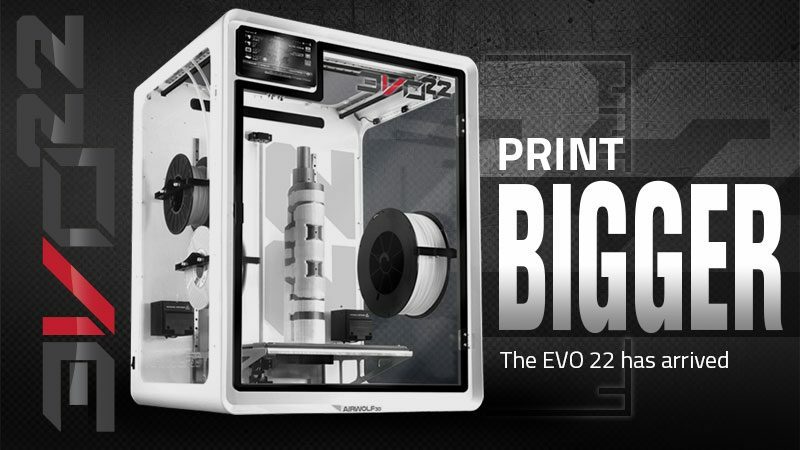 The predicted print time by APEX came out to be 18 hours. 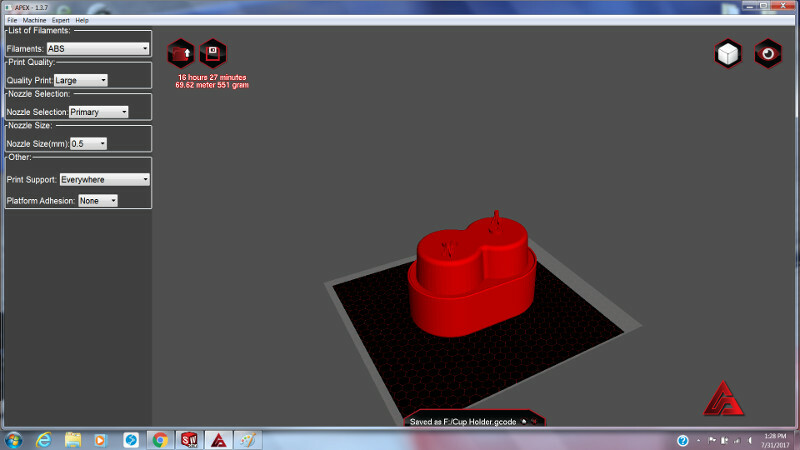 In the Full Settings menu inAPEX, Shell Thickness was adjusted to create a stronger part. 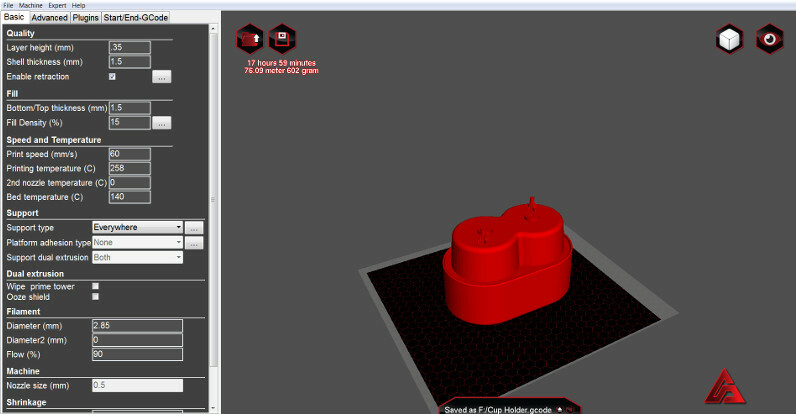 I then saved the model as .GCODE and started the print! Once the part was complete, I removed all the support material from inside the cup holder and sanded and filed any remaining rough edges. The part fit in the car perfectly! 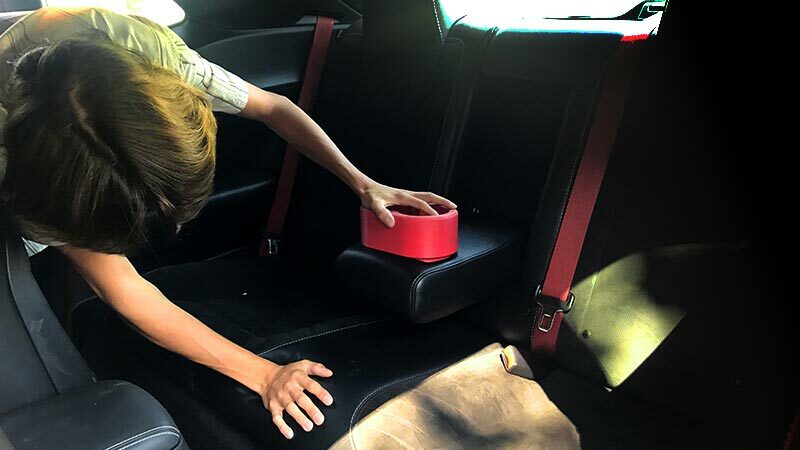 With the SRT Hellcat equipped with the revised cup holders, the driver can now corner the car to its limits with the peace of mind that the drinks in the backseat won’t fly out. I’ll be working on more custom 3D-printed parts for the SRT Hellcat, so stay tuned! 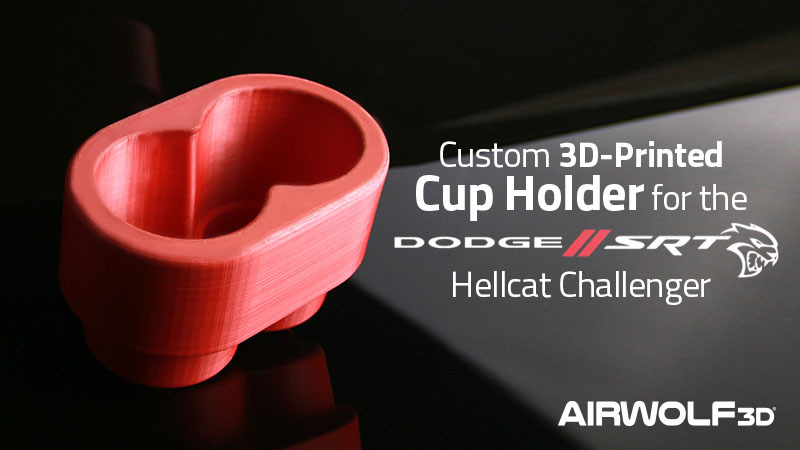 The 3D-Printed Cup Holders are part of The 3D-Printed Hellcat Project. 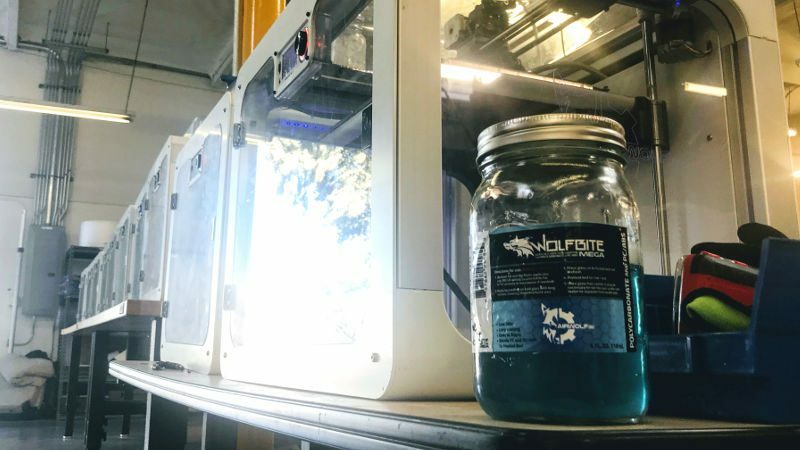 Learn more about the Wolfpack’s favorite project car and all of our 3D-printed car modifications. 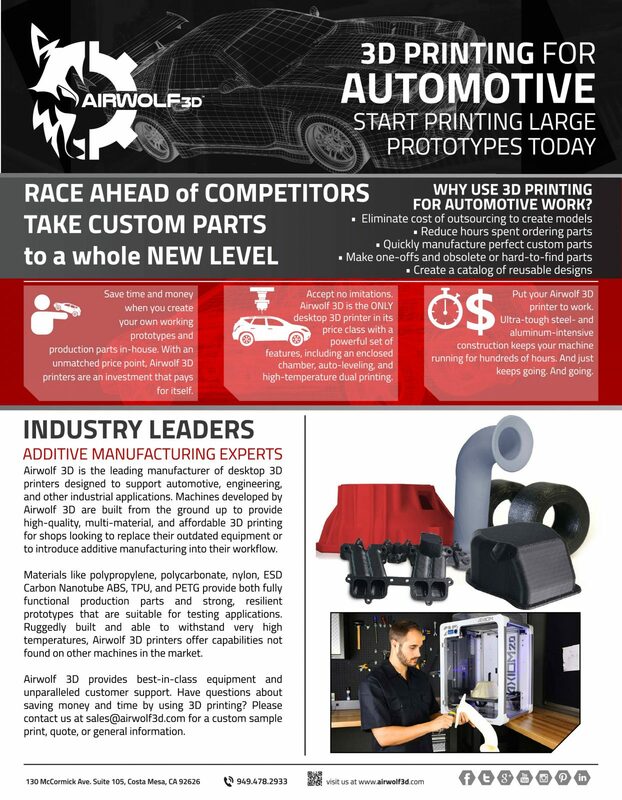 This is a one-page informational sheet for automotive 3d printing. 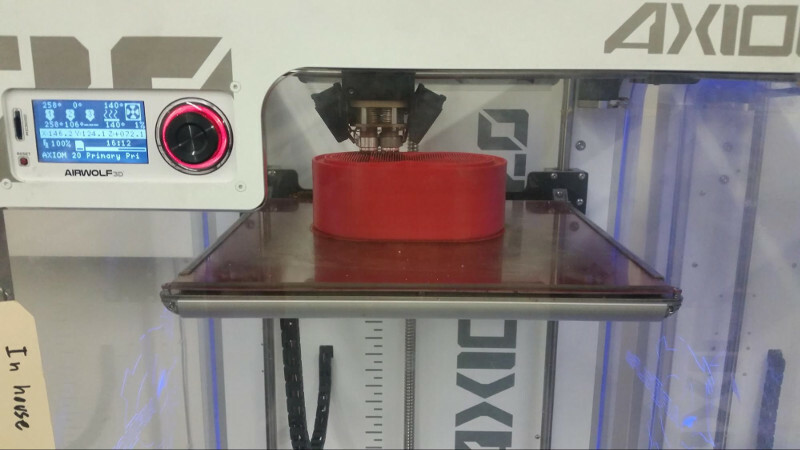 Read this for a quick overview of 3d printing in the automotive sector. 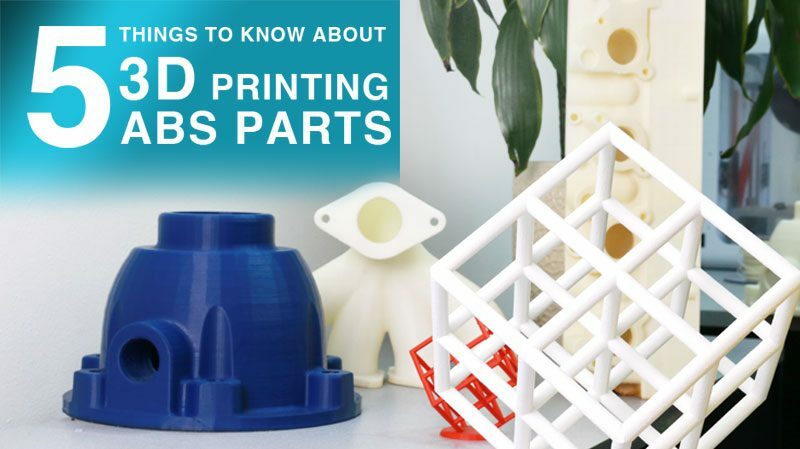 This entry was posted in 3D Printing for Automotive Industry, 3D Printing for Education, Blog, Rapid Prototyping for Engineers. Bookmark the permalink. 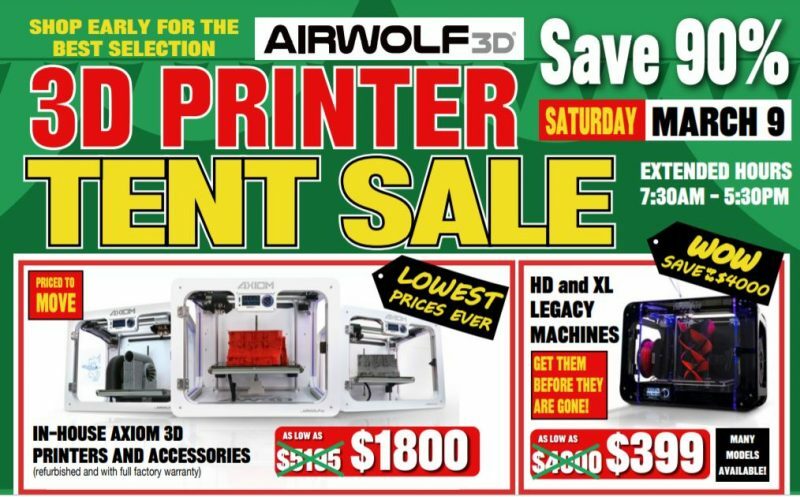 NEW Carbon Fiber Reinforced ABS from Airwolf 3D!